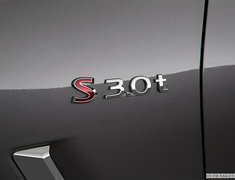 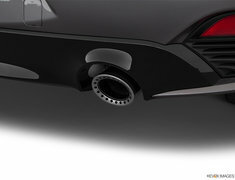 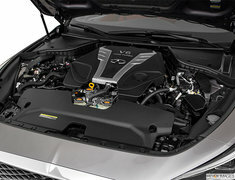 Feel the rush of an available twin-turbo V6 capable of generating up to 300 horsepower. 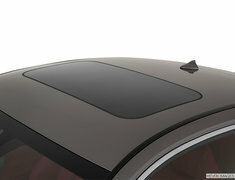 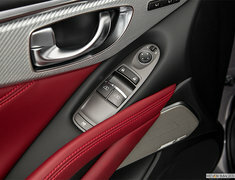 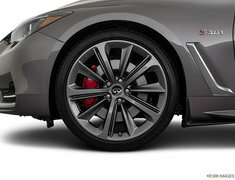 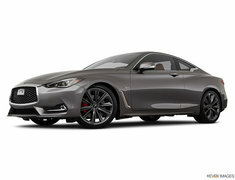 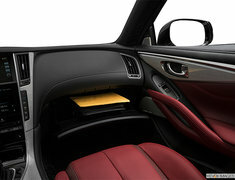 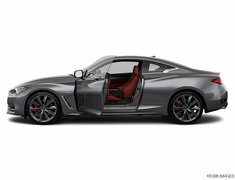 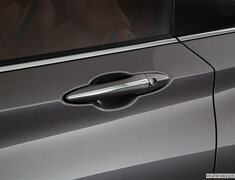 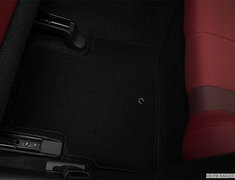 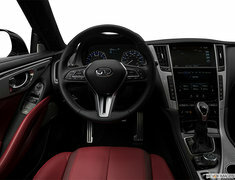 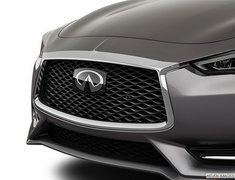 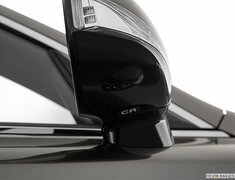 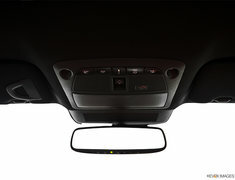 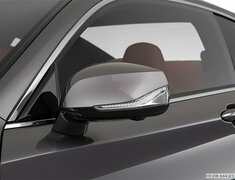 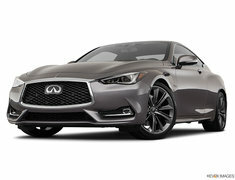 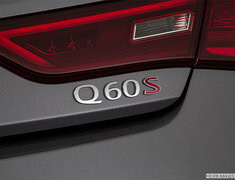 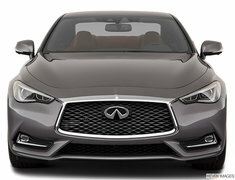 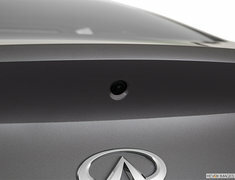 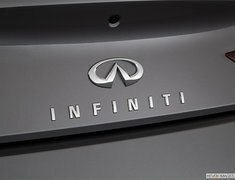 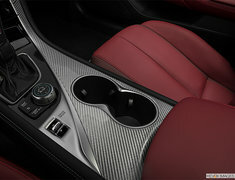 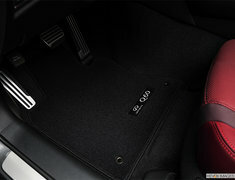 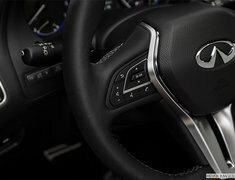 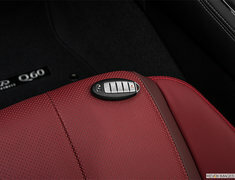 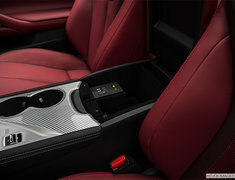 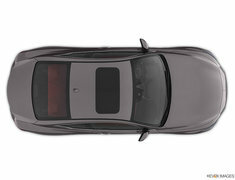 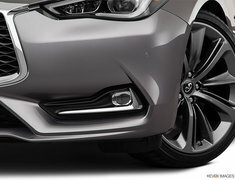 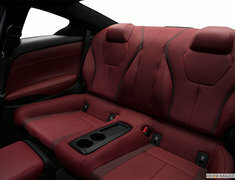 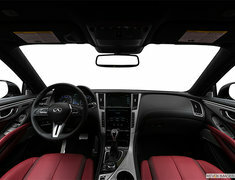 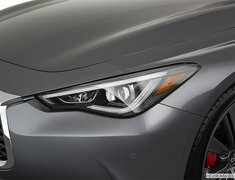 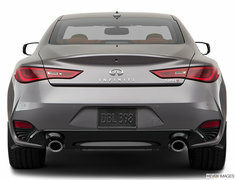 Or take your drive to the next level with Q60’s available 400-horsepower twin-turbo V6. 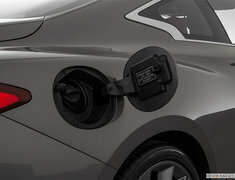 Each is designed for immediate power delivery, and INFINITI has developed cutting-edge technologies that let you harness it all. 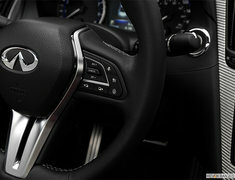 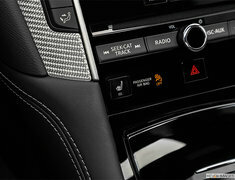 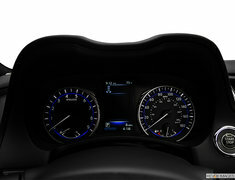 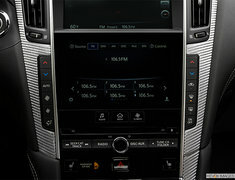 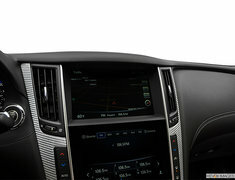 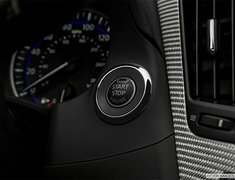 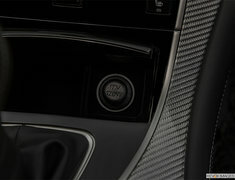 7-speed automatic with Adaptive Shift Control (ASC) and dual automatic transmission fluid coolers. 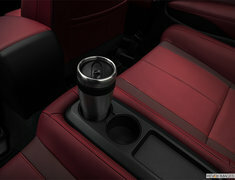 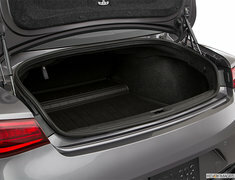 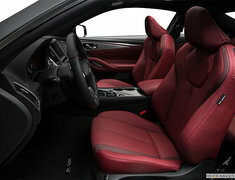 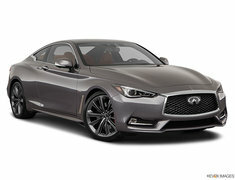 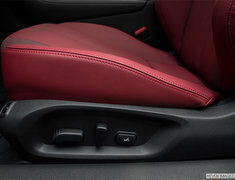 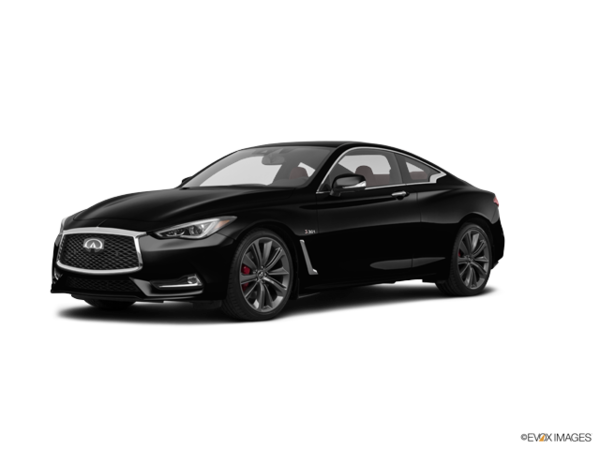 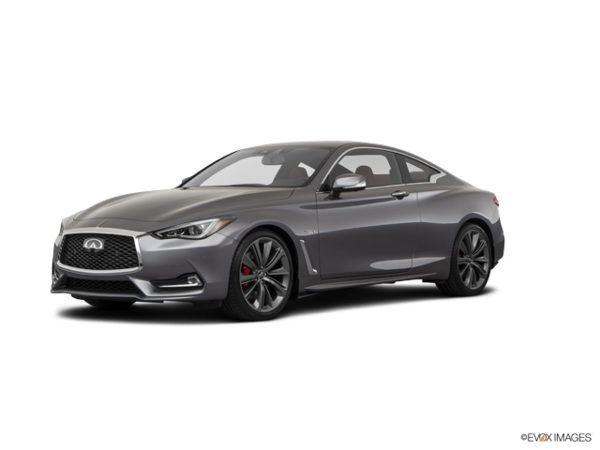 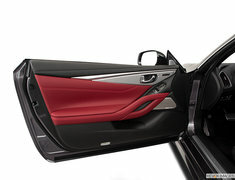 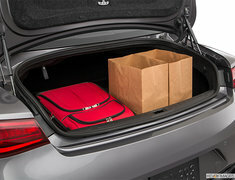 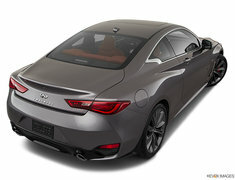 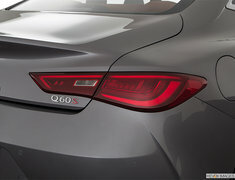 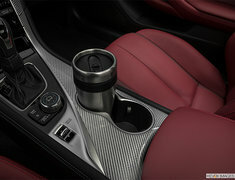 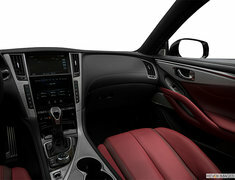 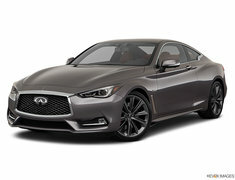 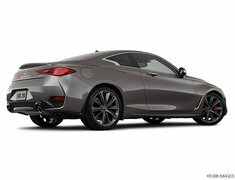 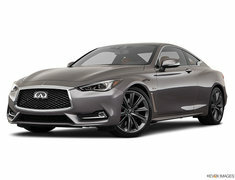 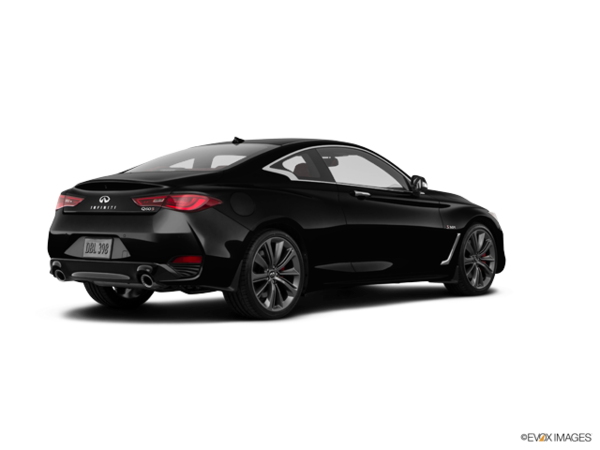 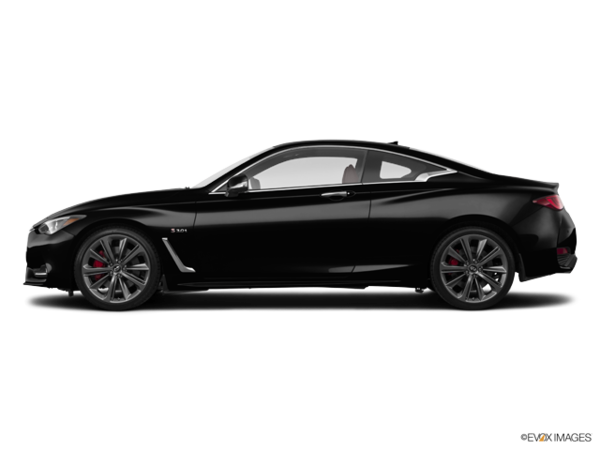 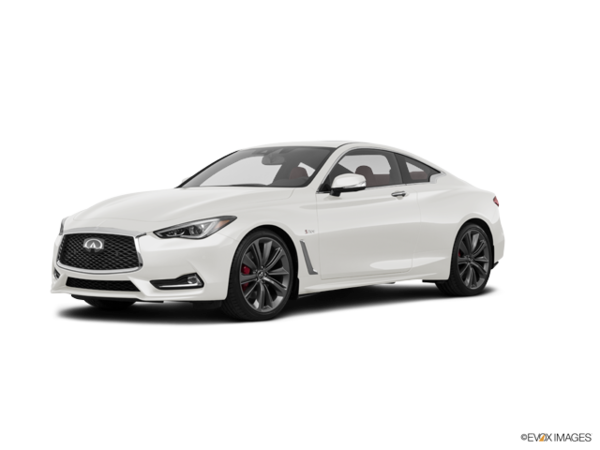 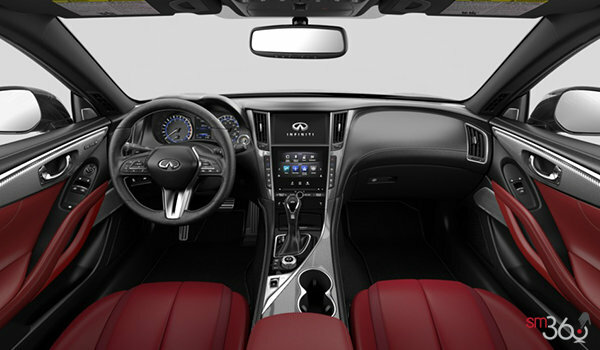 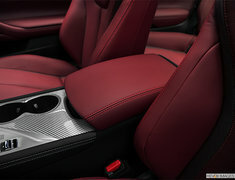 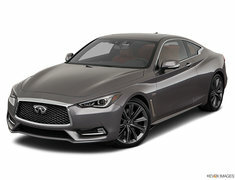 Did you like the 2019 INFINITI Q60 Coupe 3.0T RED SPORT 400 AWD?